Have you heard? Challenger® tractors are now available at Maple Lane! 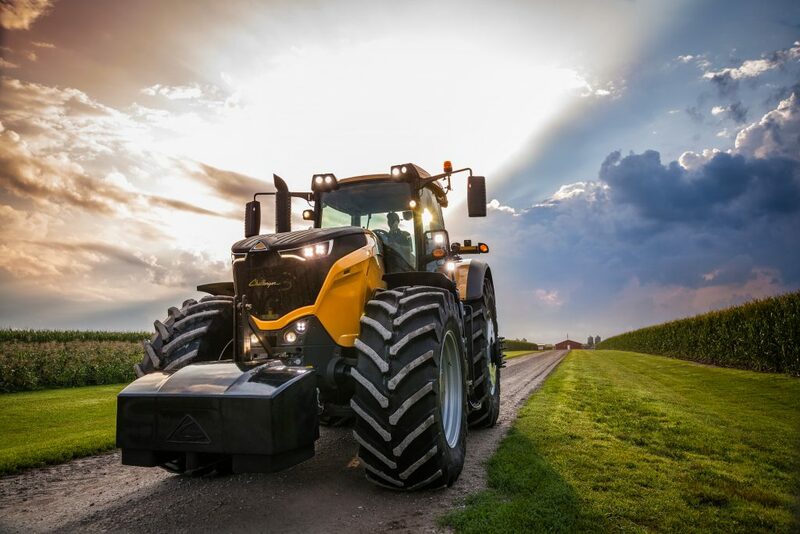 We’re proud to carry a full lineup of these powerful, intelligent tractors that are engineered to provide you with year-round productivity. First up in our Challenger Spotlight Series is the newest, most commanding tractor in the field: the Challenger 1000 Series. As the world’s first 500+ horsepower fixed-frame tractor, the 1000 Series gives your operation the leading edge with the best bottom-line margin. Read on to find out how the 1000 Series can help you run a more cost-efficient, competitive operation. It allows for year-round application. 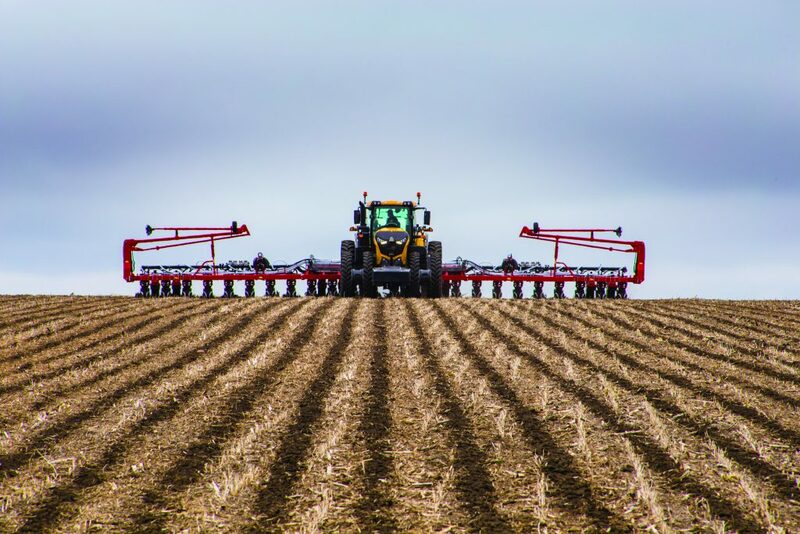 The 1000 Series can literally take on every tough, seasonal task that requires extra strength and durability, from making planting passes and handling intricate row crop applications to pulling heavy tillage tools. It accommodates a massive amount of weight. With its front-mounted ballasting system, a 1000 Series tractor can accept a total weight of 7,275 pounds. That’s a huge difference from most other tractors, which can only accommodate 3,300 pounds. It puts maximum power to the ground. Its six-cylinder, 12.4-liter displacement MAN engine boasts 396-517 horsepower, making it the ideal tractor for heavy draft work. And its stepless Accu-VT transmission unleashes enormous power at low engine speeds to save you fuel. It includes all-new, ultra-intelligent technology. 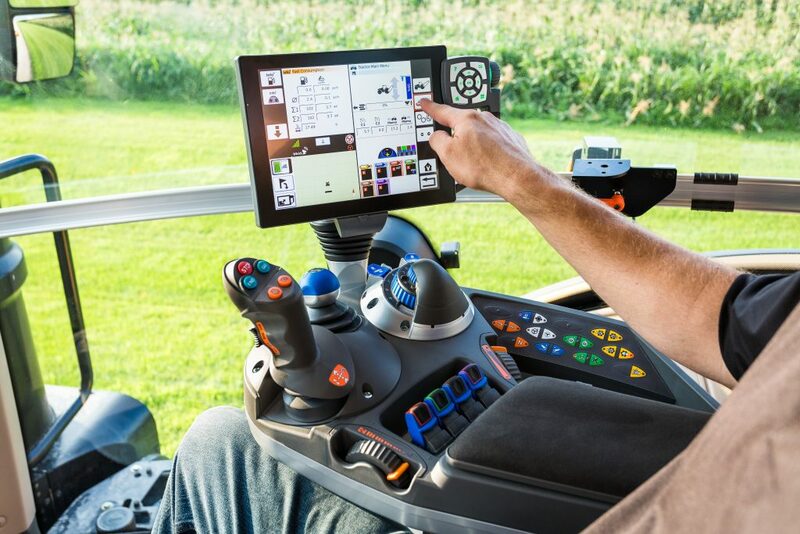 Easy operation is in your hands with the new 10.4-inch AccuTerminal™ monitor. It features functions that are color-coordinated with the machine controls, so it’s incredibly simple and intuitive to use. 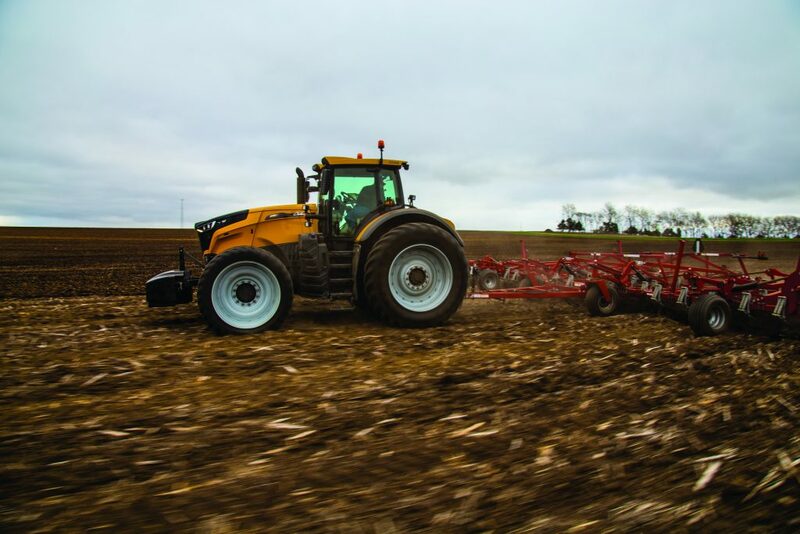 With its exceptional power, technology, year-round usability and low fuel costs, it’s easy to see why the Challenger 1000 Series is one of the biggest, boldest, most cost-effective tractors on the market today. Ready to see the 1000 Series in person? We can’t wait to show it to you. Contact us at Maple Lane to get more information on the 1000 Series or set up a demo!